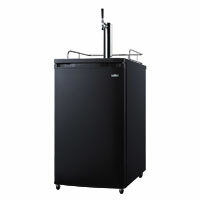 Nobody knows Kegerators like Beverage Factory and we're proud to bring you these awesome Beer Dispensers from Summit Appliance, one of the top names in the industry! 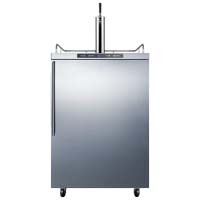 Summit has been a leader in supplying appliances since 1969 and boasts the largest collection of built-in undercounter and ADA compliant specialty refrigerators and freezers so you know they are a name you can trust! 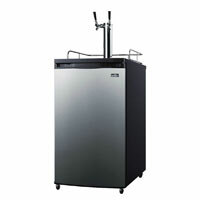 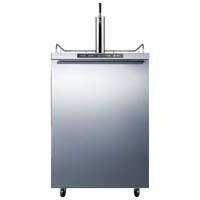 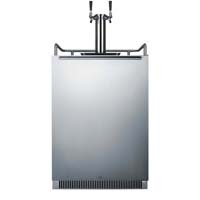 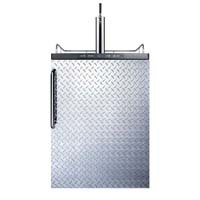 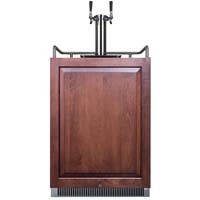 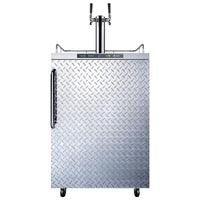 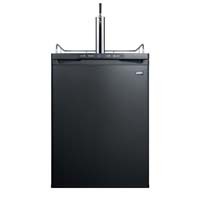 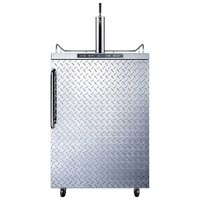 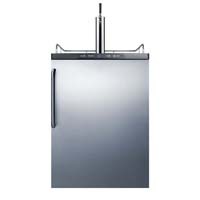 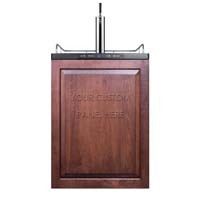 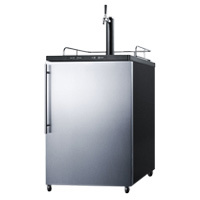 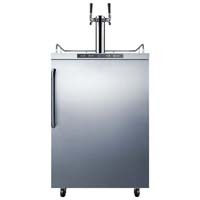 Whether you need a built-in undercounter or freestanding Kegerator or Beer Dispenser, Summit's got it and Beverage Factory has got them at awesome prices!